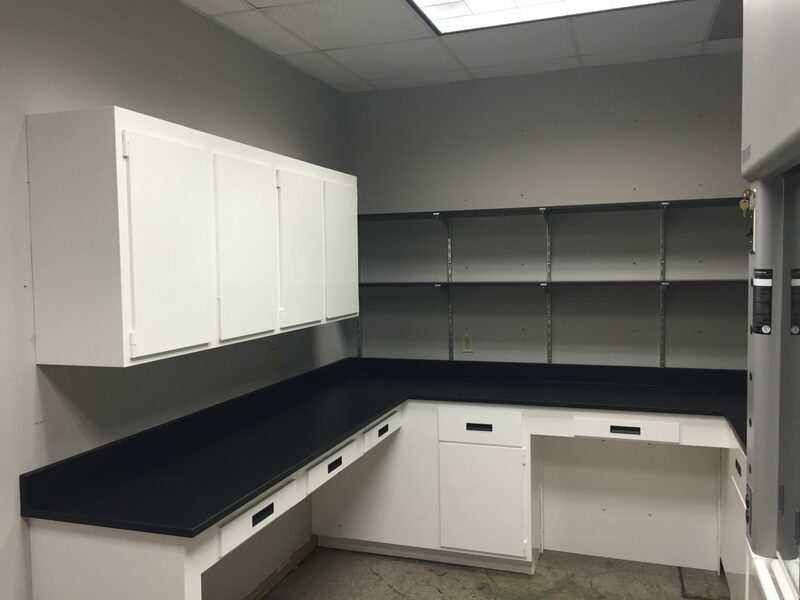 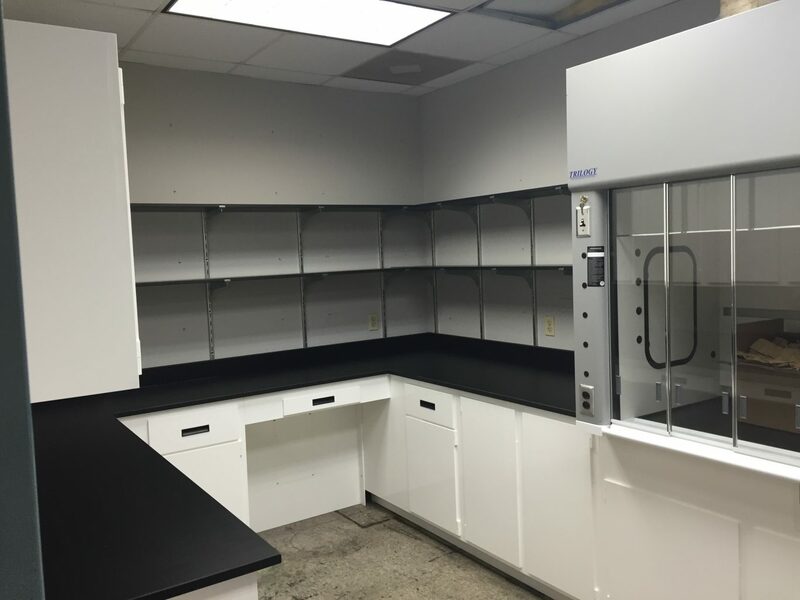 LOC Scientific understands that different labs have different needs. 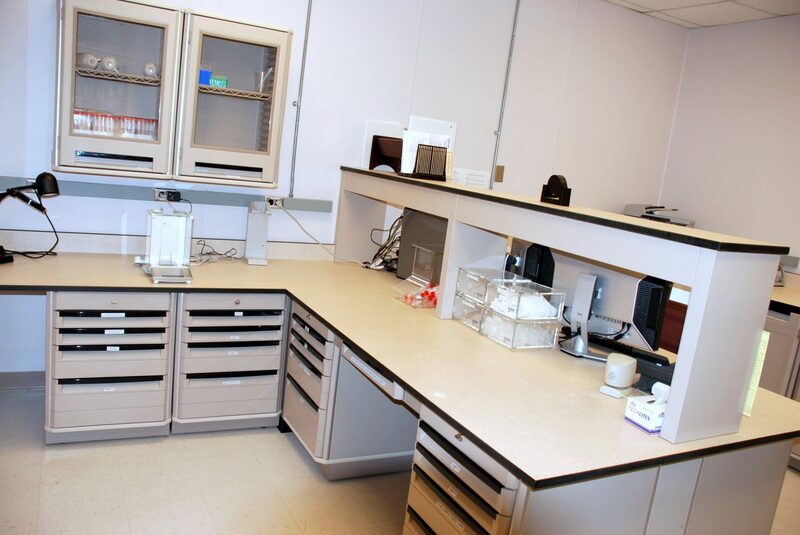 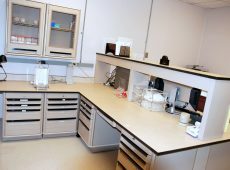 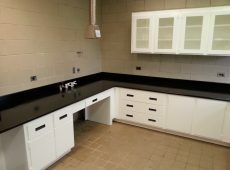 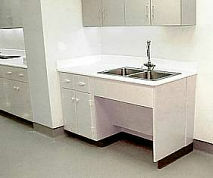 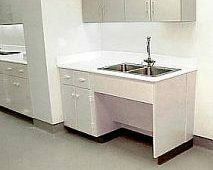 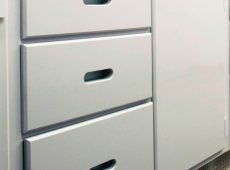 We meet the demands of lab designers by providing a wide range of products including polypropylene laboratory casework. 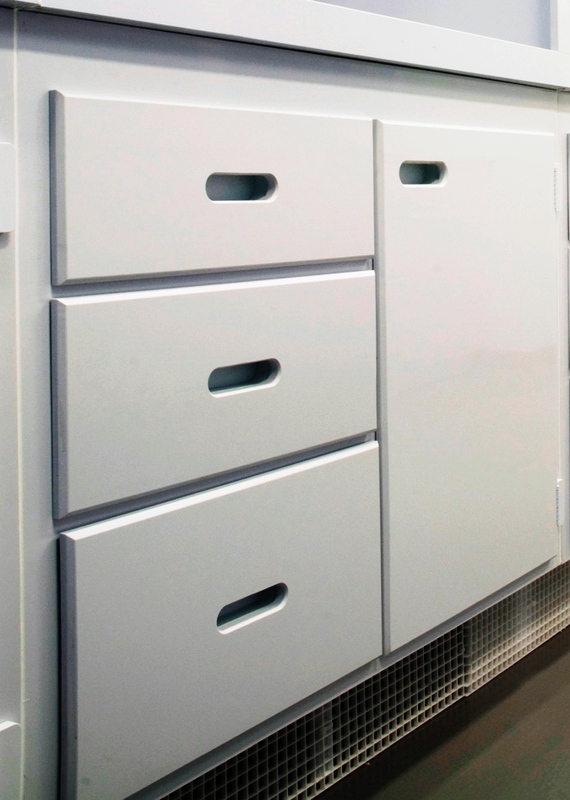 Our non-corrosive, polypropylene cabinets will stand strong under the most demanding conditions. 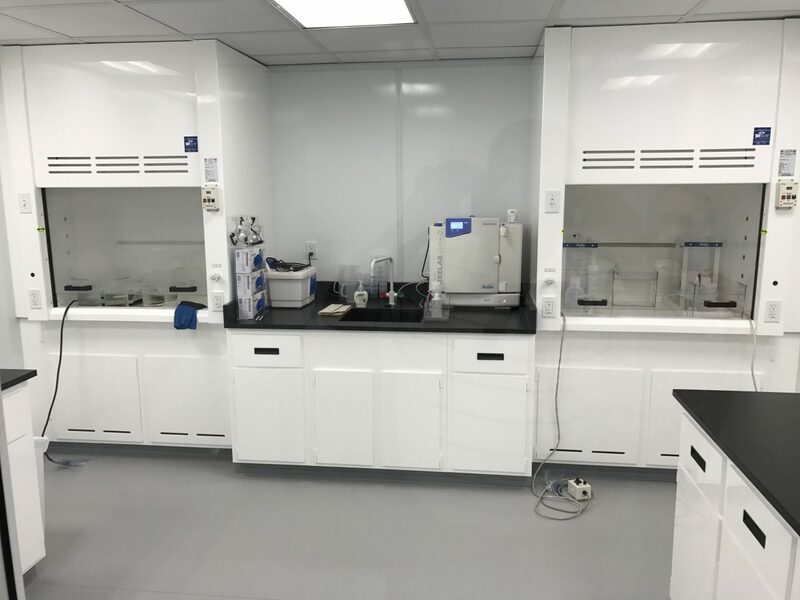 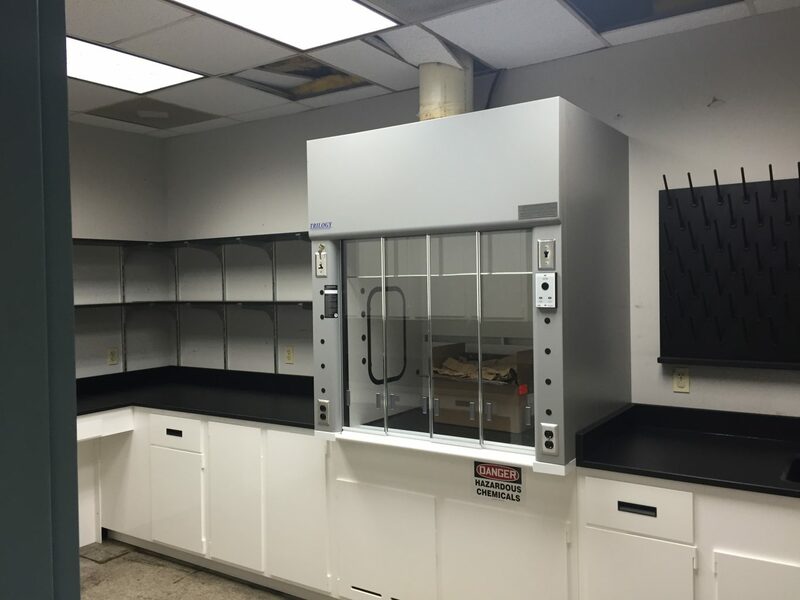 These cabinets are ideal for use in trace metals and other types of laboratories where contamination cannot be tolerated. 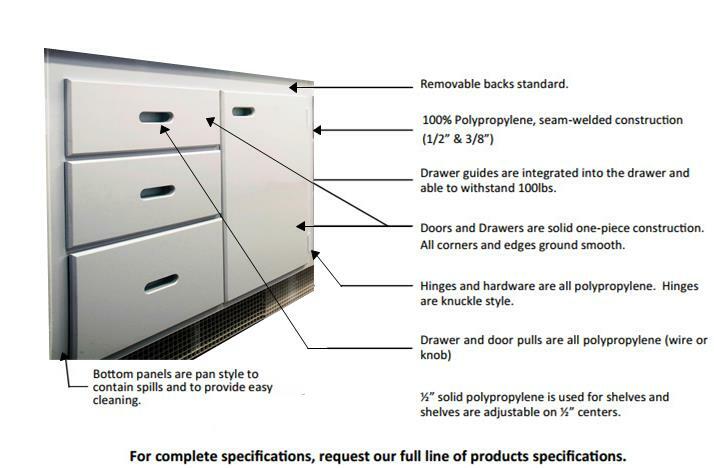 View our entire inventory in our catalog. 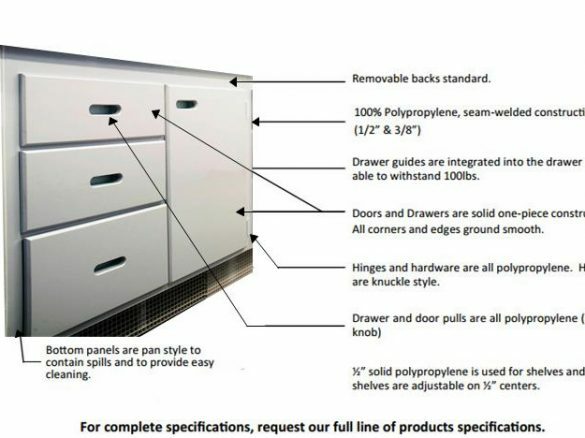 If you’re interested in polypropylene furniture for your lab or have a question, please contact us.